Disclosure: I received products to facilitate this review; all opinions expressed are my own. Returning to New England is prompting me to make some small but significant changes in my family including "going green." I grew up in a very non-green household (there were 4 kids in my family and we ate on styrofoam plates regularly and did not recycle), but now with my own family I'm of the mindset that when we know better, we do better. 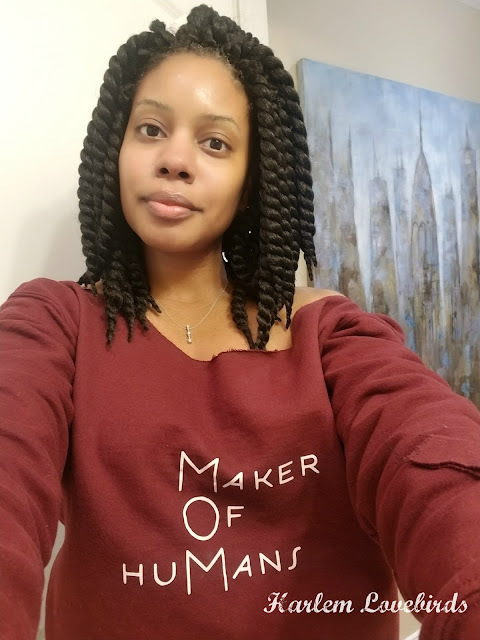 I'm very much aware of the sulfate-free, paraben-free movement, and I've been thinking about where I can make eco-friendly changes within my family. One of those includes being more conscious of which products we use. Long term I'd like to eliminate plastic toys and plastic food storage completely from our household, but for now when Little Twig and Eco-Me reached out to try their baby products and dish soap I was excited to start there. I'm all about the kaizen way! 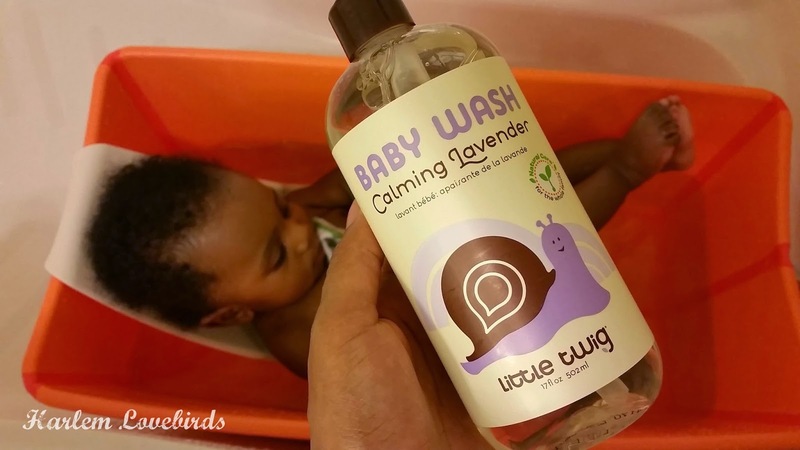 Little Twig Calming Lavender Baby Wash and Lotion are free of phthalates, sulfates, paragons, synthetic fragrances (a hidden source of endocrine disrupters I've learned), nut, soy and wheat. Bath time should be a safe space both physically and chemically, and during Gray's bath time it's been calming knowing I'm doing something good for him. Additionally, the product smells so luxurious - I've even taken to using it for myself and have enjoyed the extra bonus of aromatherapy for me during his bath time. I call that a mommy bonus! Grayson suffers from eczema so after giving the lotion a try I found I preferred just the body wash for him and the regular post-bath ointment that his doctor recommends. In the kitchen, although I've shared the honest snapshot of the chaos in our last place, I've been determined to make sure each night the dishes are washed up. While it's definitely been proven that running the dishwasher is more efficient and eco-friendly than hand washing, I'm often left with quite a few items that are hand wash only. Since I love to cook homemade meals for my family these usually include grimy pots, pans and bowls. I was a bit nervous if Eco-Me's Natural Plant Extracts Dish Soap would be able to handle everything as my conventional dish soap does, but I'm pleased to report it's done the job! I'm nearing the end of my supply and am ready for more! Additionally, I'm thrilled that it's a "mompreneur" product created by two moms who were concerned about making sure they had non-toxic products for their family. Besides the fact that it works, the smell is fantastic! I find myself even washing my hands with it when I return home just because of how pleasant it is. It's composed of all natural ingredients that re food-grade and derived from plants including vinegar. Little Twig Calming Lavender Baby Wash is available at www.littletwig.com in a 8.5oz bottle (MSRP $12.50) as well as 17oz (MSRP $17.50) and 34oz (MSRP $31.99); the Calming Lavender Baby Lotion is available in a 8.5oz bottle (MSRP $12.50) and in 2oz bottles packaged in travel sets). Visit here for store locations. 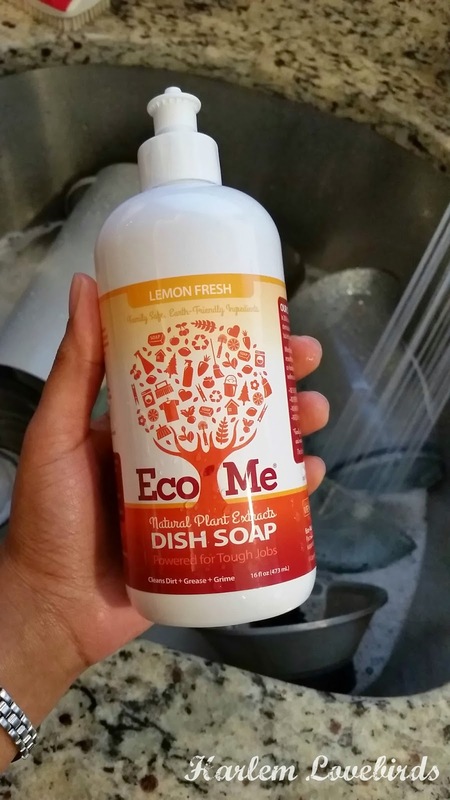 Eco-Me Natural Plant Extracts Dish Soap is available in Citrus Berry, Herbal Mint, Lemon Fresh and Fragrance-free; it's available in 16fl oz (MSRP $5.99) at www.eco-me.com and retailers nationwide. Are you making green changes in your family or have you already? What was the transition like?